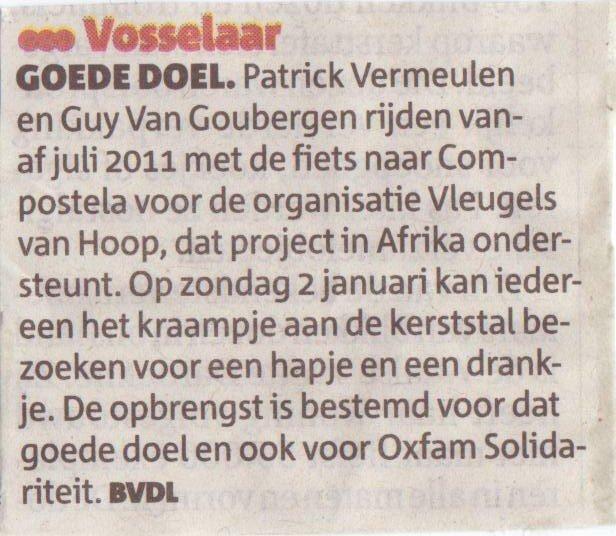 in juli 2011, for the benefit of Vleugels van Hoop, which supports projects in Afrika. for a drink and a bite. 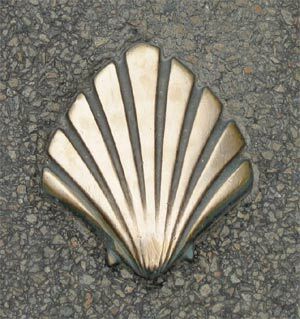 The turnover will go to the mentioned association as well as to Oxfam Solidarity.